ABU DHABI: The inaugural UAE-Syria Private Sector Forum launched on Sunday in the nation's capital, Abu Dhabi. 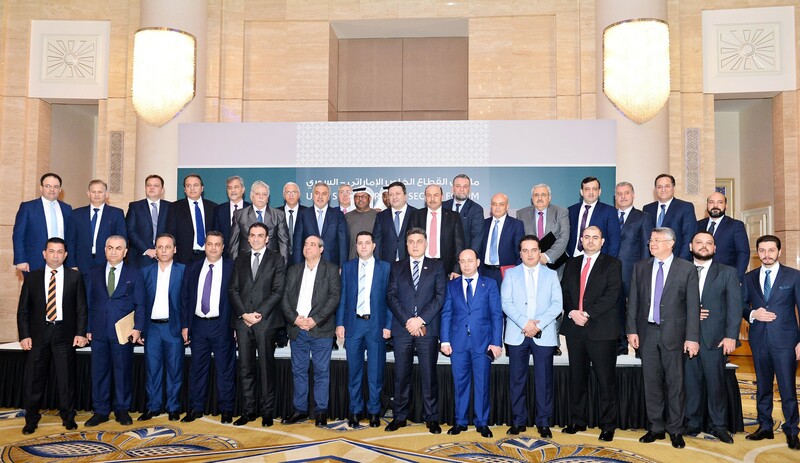 Organised by the UAE Federation of the Chambers of Commerce and Industry (FCCI), in cooperation with the Abu Dhabi Chamber of Commerce and Industry (ADCCI), the Forum saw discussions taking place to enhance potential investment and commercial ties between UAE people in business with their Syrian counterparts across many sectors. Mohammed Thani Murshid Al Rumaithi, Chairman of the UAE FCCI and ADCCI Chairman, and Mohamed Hamsho, head of the Syrian Trade Delegation and Secretary-General of the Federation of Syrian Chambers of Commerce, were present during the forum, where the Syrian private sector investment opportunities were highlighted, particularly those related to trade, infrastructure, agriculture, tourism, logistics, and renewable energy. 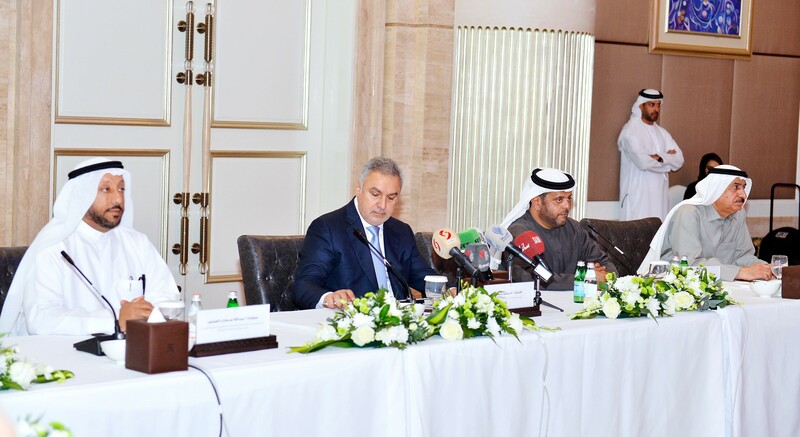 Commenting on the forum's proceedings, Al Rumaithi noted the UAE business community's interest in investment opportunities available in Syria's private sector, pointing out the strategic importance in building commercial partnerships. 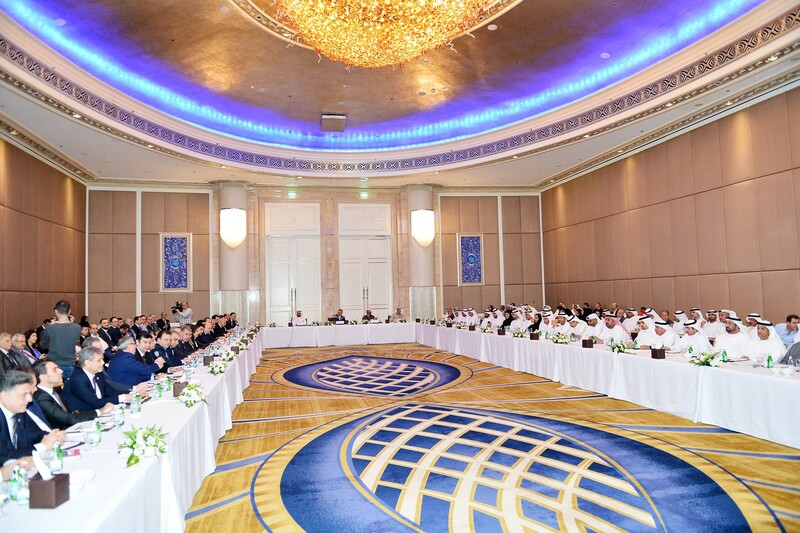 He added that the UAE-Syria Private Sector Forum has brought together a diverse group of Emirati and Syrian businesspeople in investors to review opportunities available in the investment climate and support burgeoning business partnerships. For his part, Mohamed Hamsho said that the Syrian business delegation's visit seeks to open up new horizons and build partnerships in the trade and investment sector. He called on the UAE private sector to invest in various business and trade activities in Syria.